Needing you gutters cleaned out? 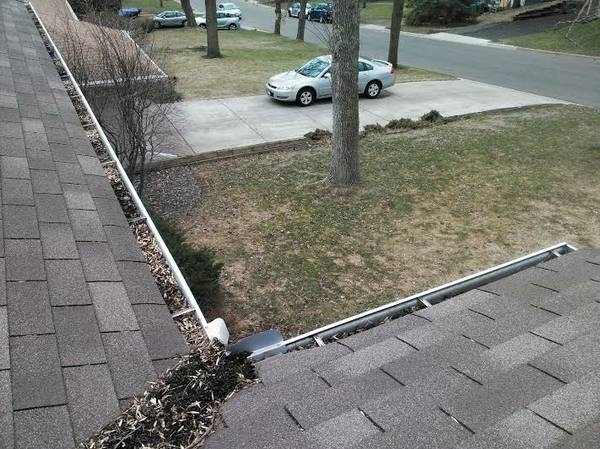 We can handle your gutter cleaning needs no matter how large or small your home is. The owner Chris is very particular in how gutters are cleaned out, and does most gutter cleaning jobs himself. We start by bagging all the debris from your gutters. 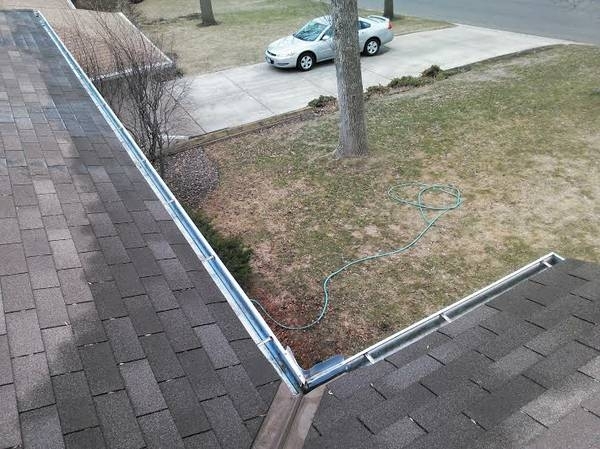 Then we flush out all the gutters and downspouts with a hose to be sure there are no clogs anywhere. If there is a clog, we unclog it! We also take all the debris bags with us. We are based in Maple Grove, and are in Osseo daily.